KND SailingPerformance was born from the common vision of its three founders, all involved in the 32nd America’s Cup in Valencia in 2017. Over the years we have expanded our performance analysis services and are now one of the leaders on the market. 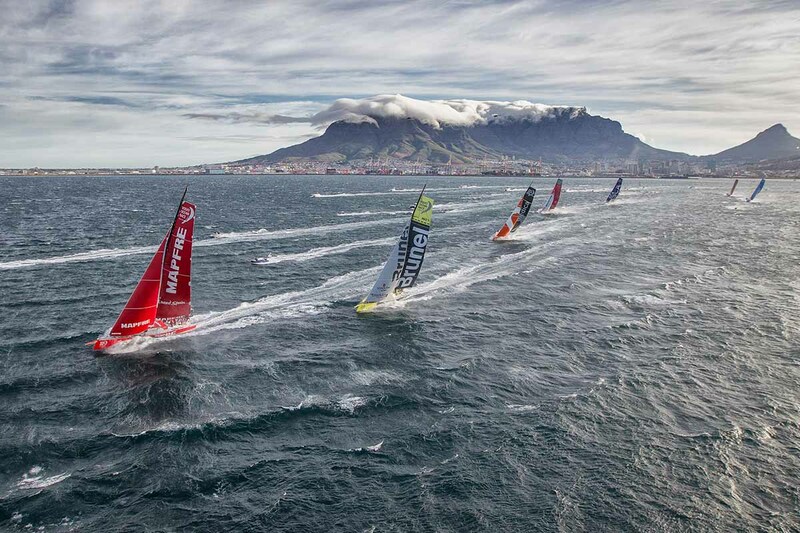 We provide services to a vast number of high profile sailing teams around the globe (Americas Cup, Volvo Ocean Race, IMOCAs, TP52s, etc…). We developed our own software tools which we use for our performance analysis services, and which we also sell for the clients who wish to do their own analysis. These have had a lot of success. In order to stay ahead we keep pushing on R&D and new development. We are currently looking for an intern to assist us in designing the next generation of performance analysis tools, with a strong emphasis on web and cloud based tools. He/she should be in his/her last year of studies in computer science/IT (at least masters level). The internship would need to start around January 2018 and last 6 months. It would be based in Valencia, Spain. If successful it could lead to a job offer upon completion.